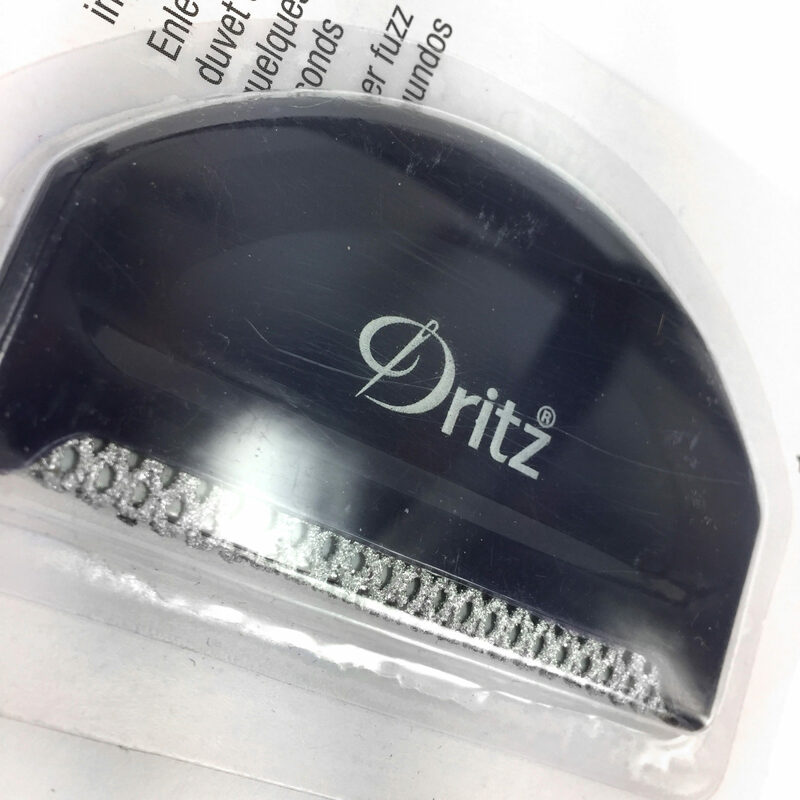 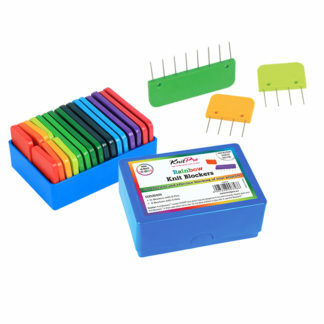 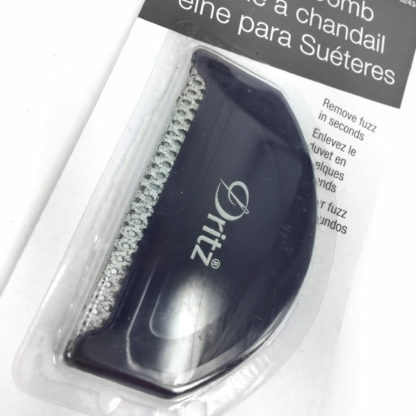 View cart “Dritz Clothing Care Knit Picker” has been added to your cart. 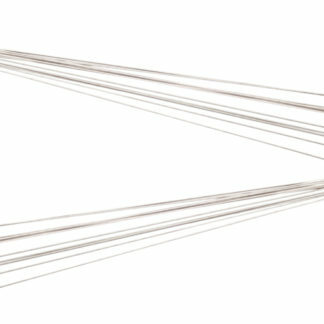 Hold fabric taut with one hand. 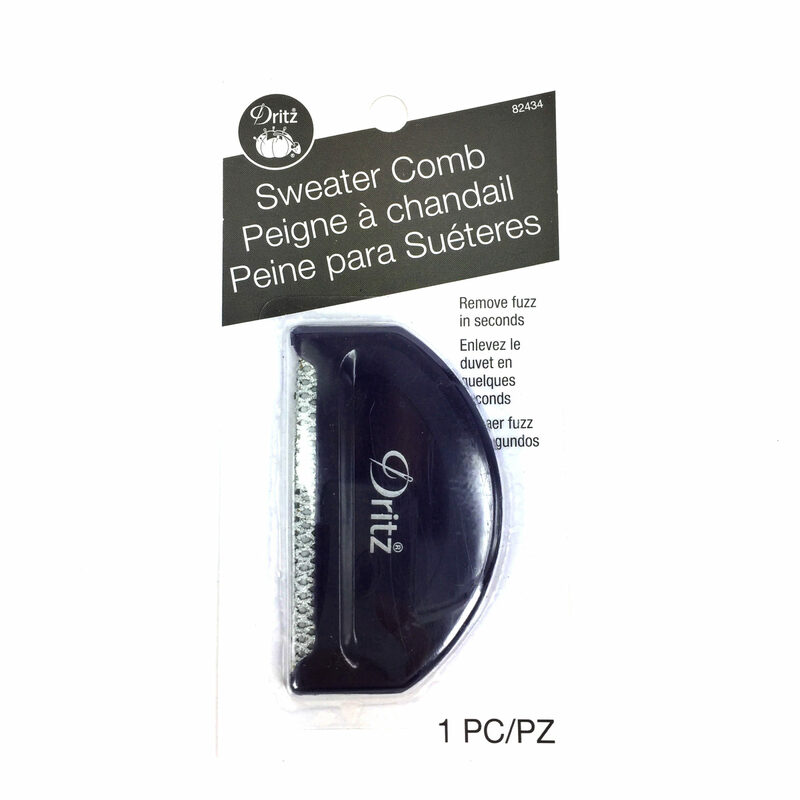 Brush quickly and lightly with the comb in the other hand. Remove fuzz from comb and discard.